Congrats to TAV 18 Black athlete Jenna Wenaas (Frisco Liberty HS) on her commitment to Minnesota! 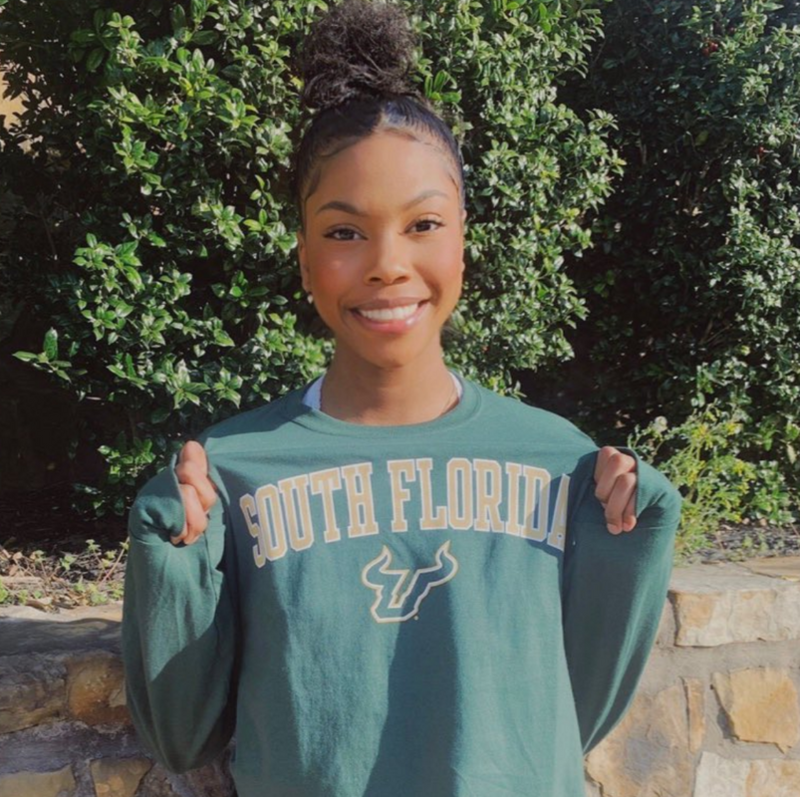 Congrats to TAV 18 Black SR Aleia Wilborn (McKinney HS) for committing to South Florida! Your 2019 NEQ 18 Open Champions: TAV 18 Black! Congrats to TAV 18 Black for winning the NEQ 18 Open Championship! Congrats to the TAV SR athletes nominated for American Volleyball Coaches Association (AVCA) Under Armour All-American!